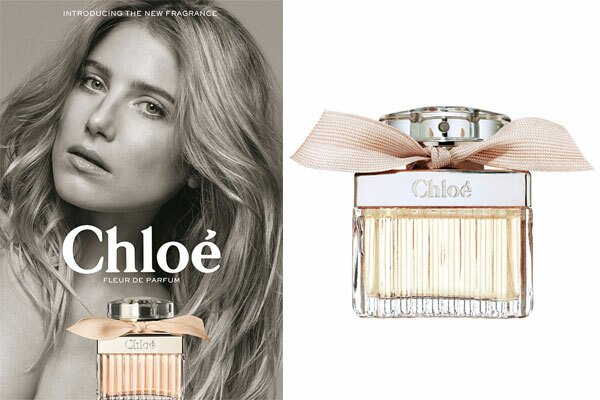 Chloé Fleur de Parfum appears in July 2016 as a new edition of the popular rose fragrance Chloe Eau de Parfum from 2008. 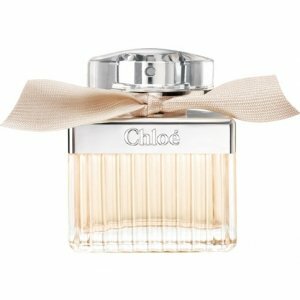 Chloé Fleur de Parfum retains the character of the original with additional “flower charm” in an attempt to display a rose bouquet in powdery beige. It is described as a naturally elegant and sensual veil that covers the skin. The face of the perfume is Dree Hemingway. The fragrance arrives as the standard bottle form of the collection, decorated with a beige ribbon around its neck. It is available as a 30, 50 and 75 ml Eau de Parfum.